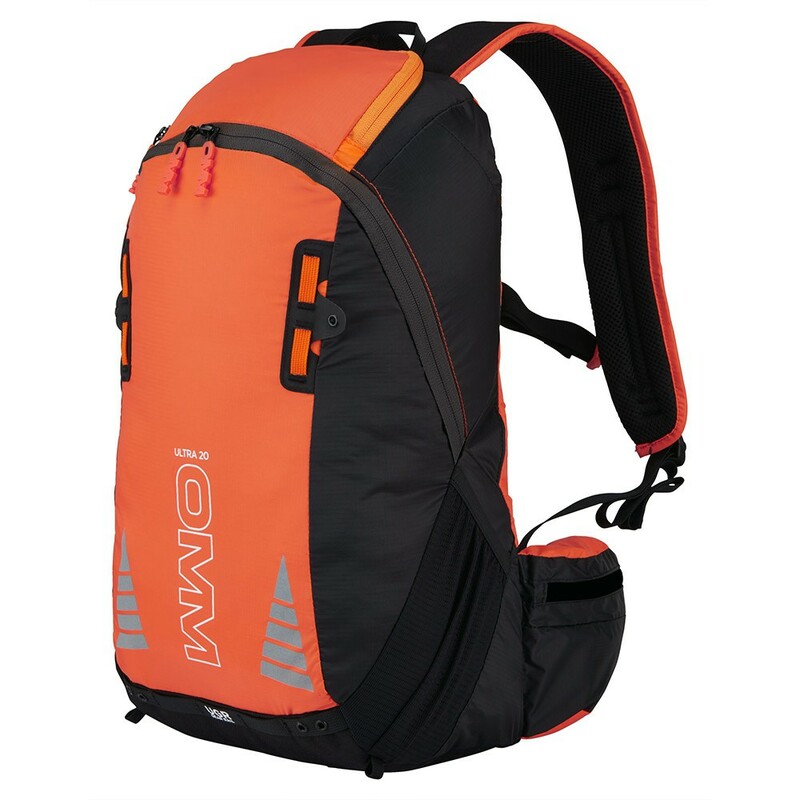 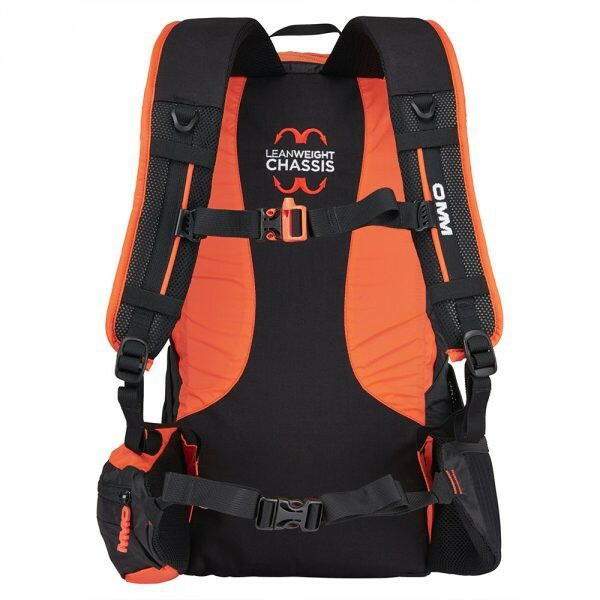 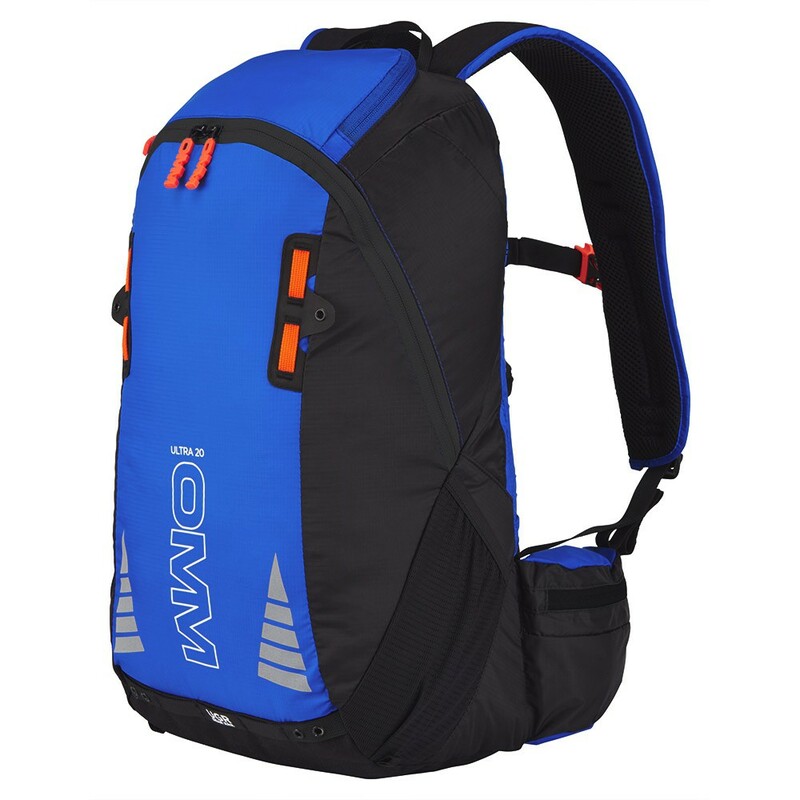 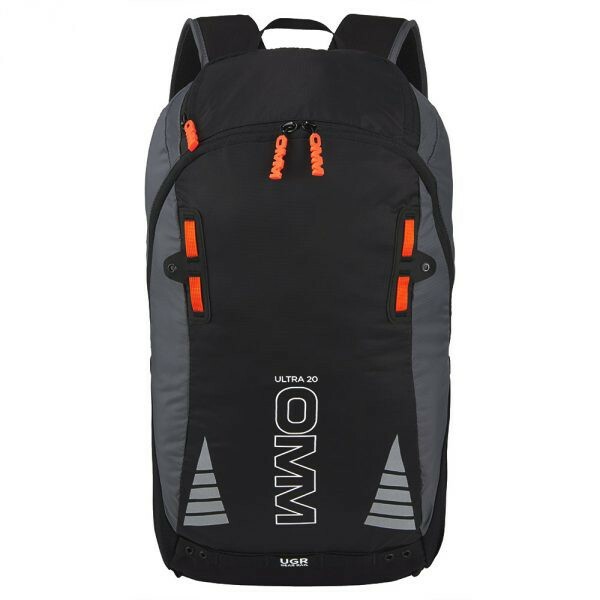 OMM Ultra 20 - V20 litre training and race pack. 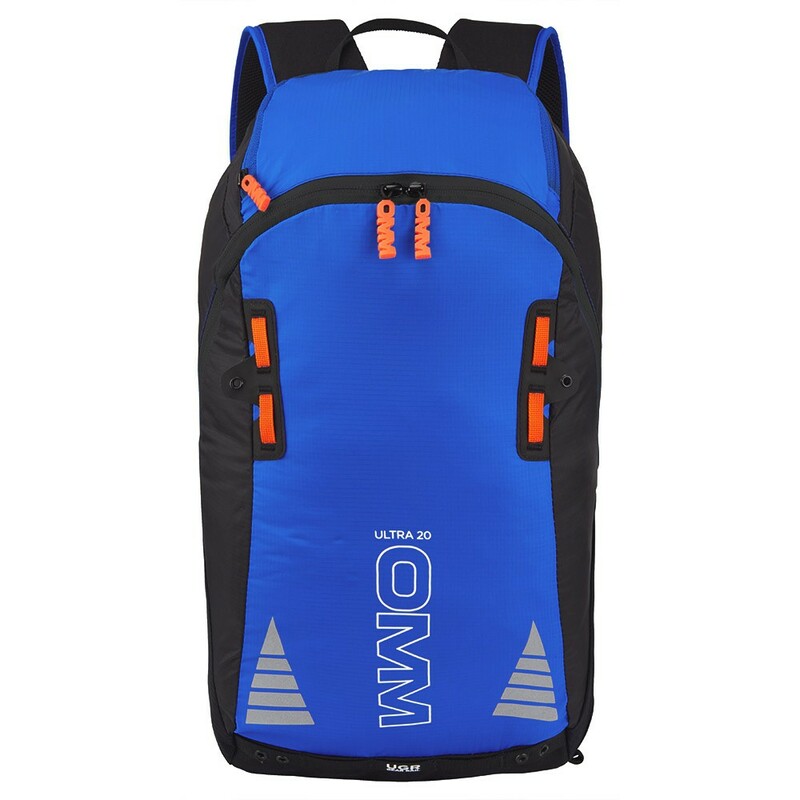 20 litre training and race pack. 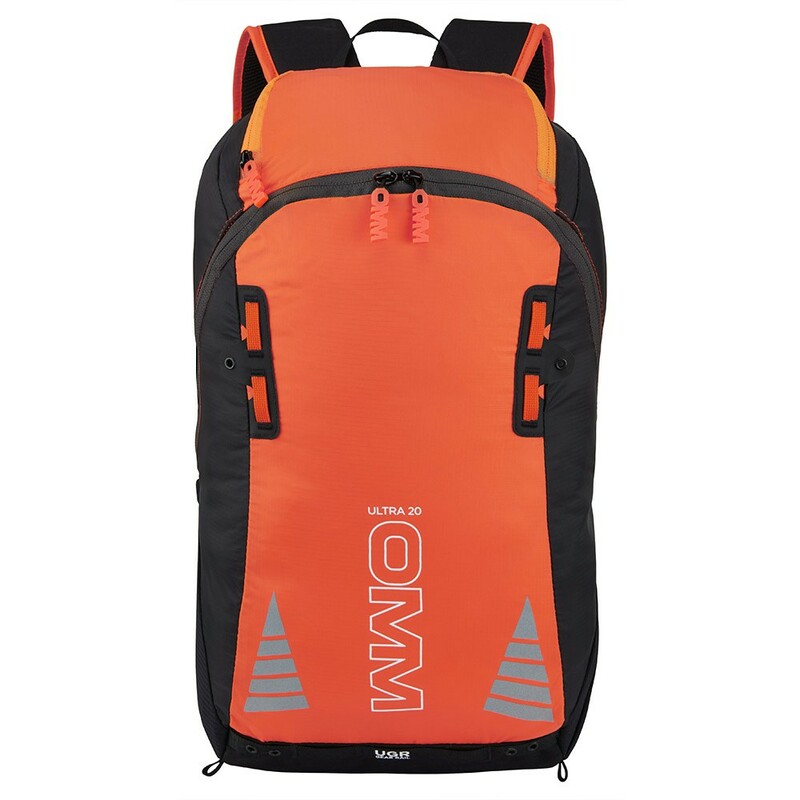 The ultra 20 is a versatile running pack designes for medium loads. 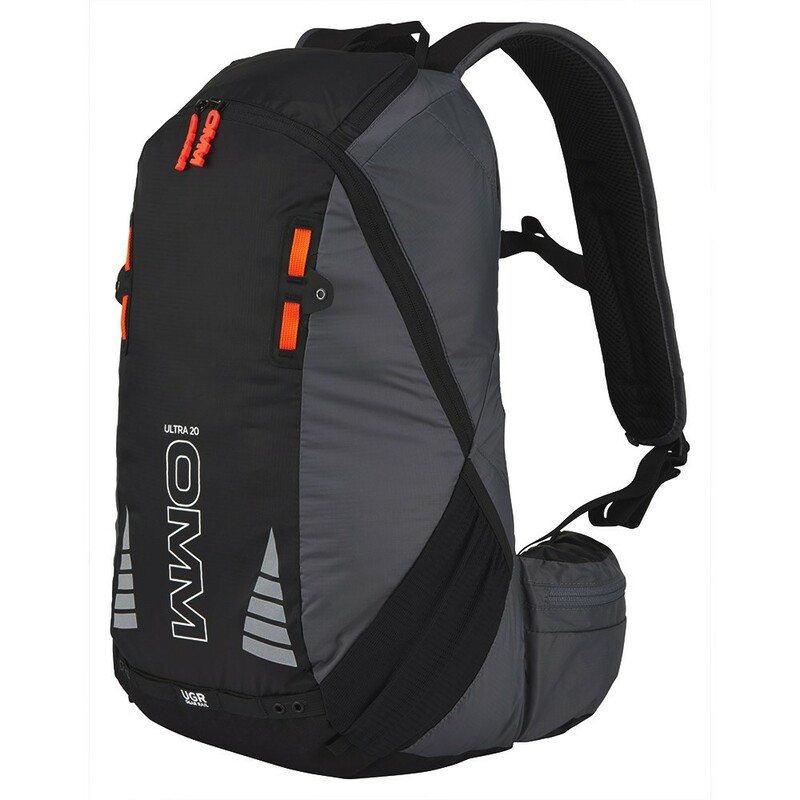 Hard attachment points offer broad use and adaptability options.